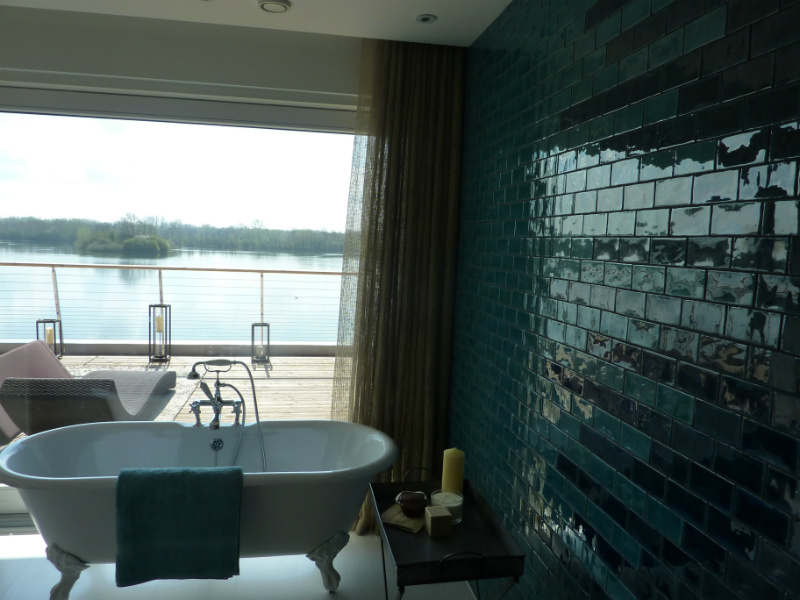 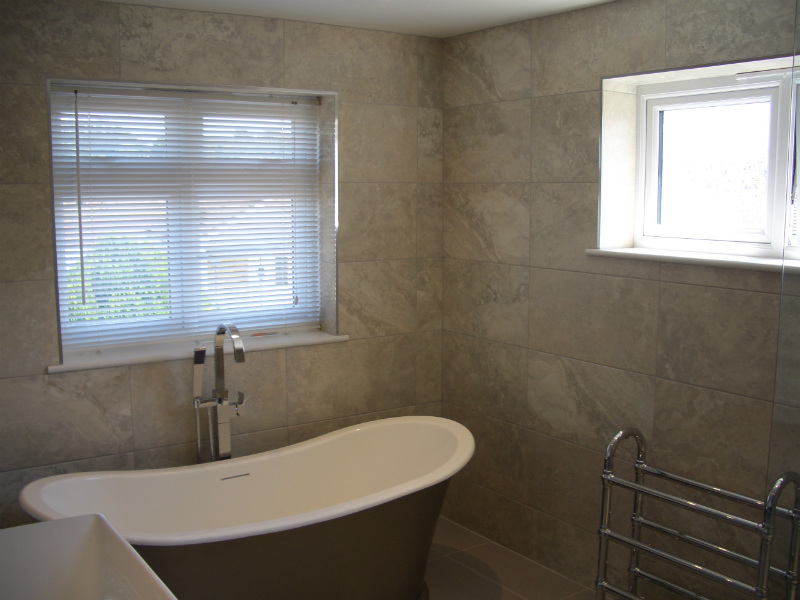 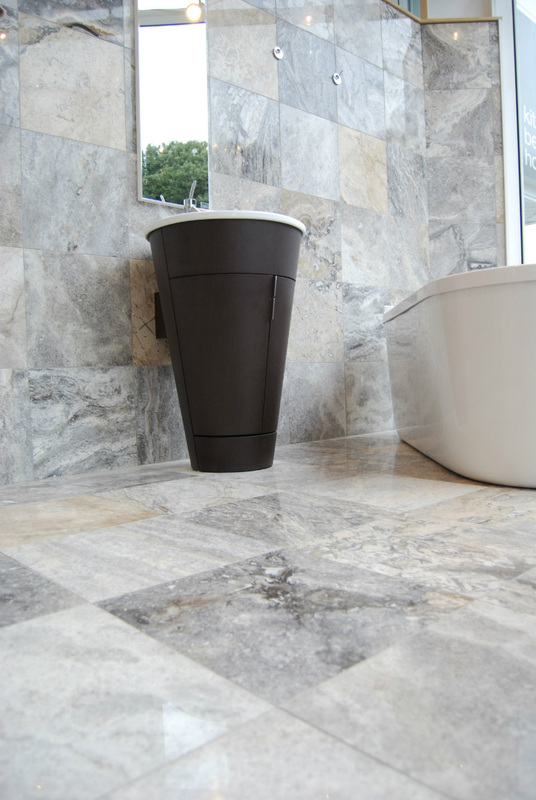 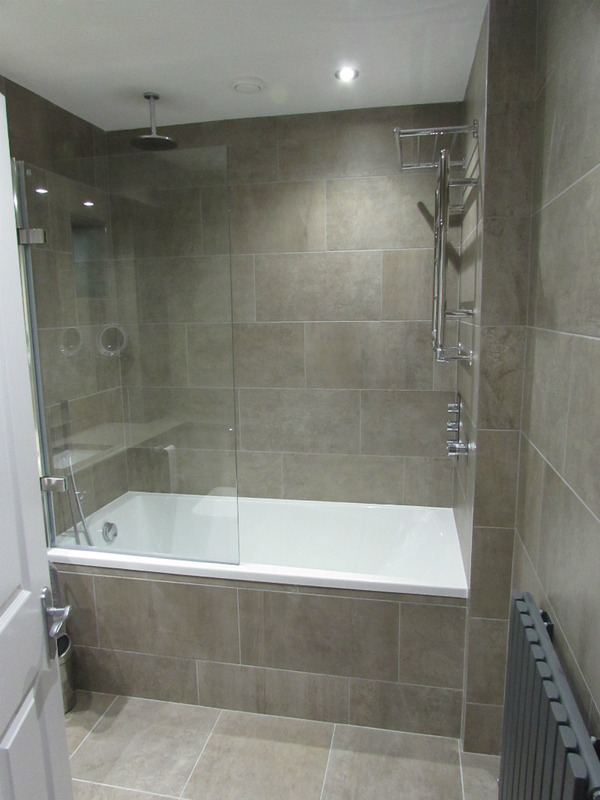 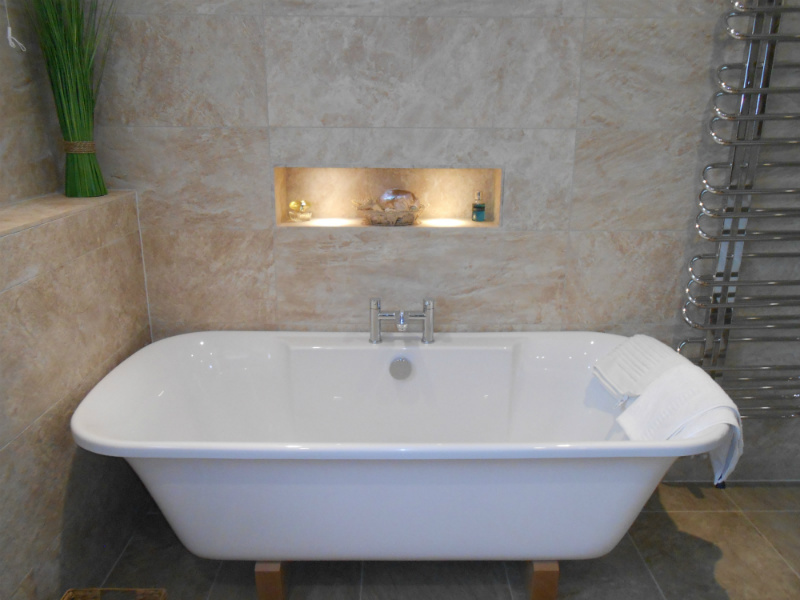 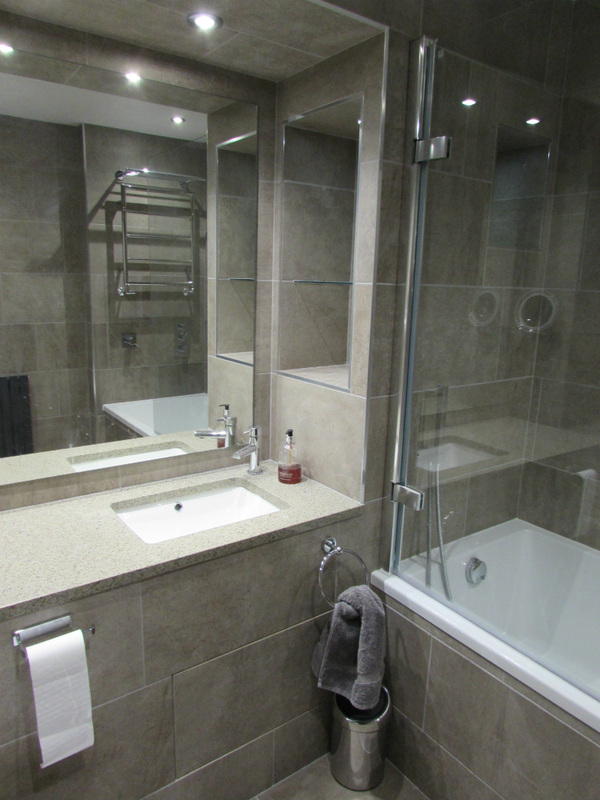 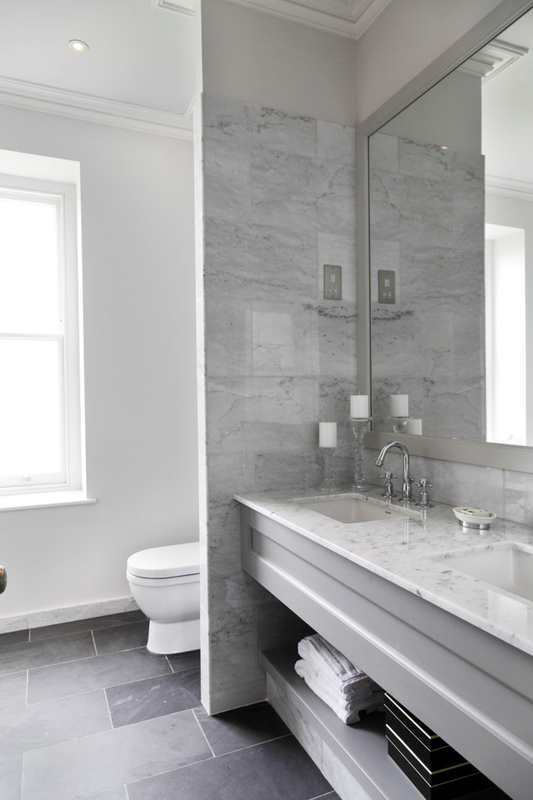 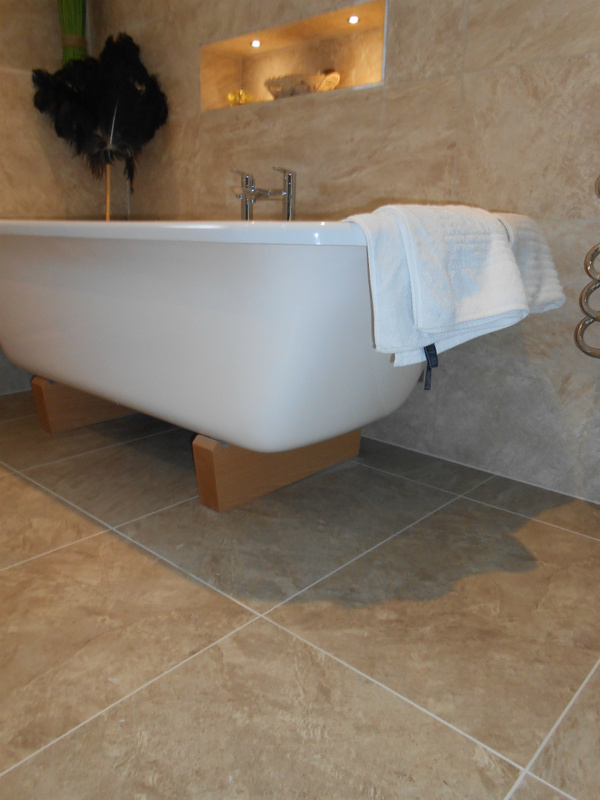 Bathrooms are places where we should be able to relax and unwind in tranquil surroundings and so carefully choosing your tiling finishes is essential to the mood you wish to create. 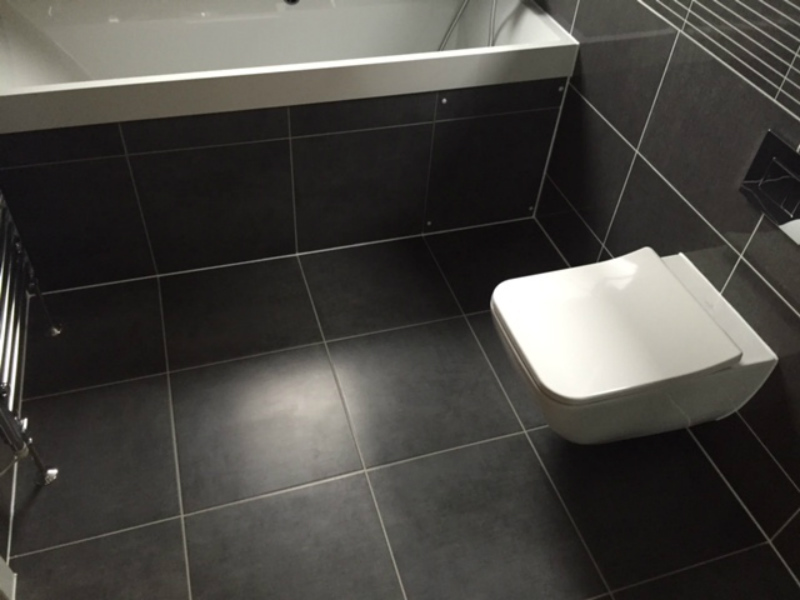 Airy minimalistic whites and creams or fashionably patterned and textured grey or brown tiles are common choices. 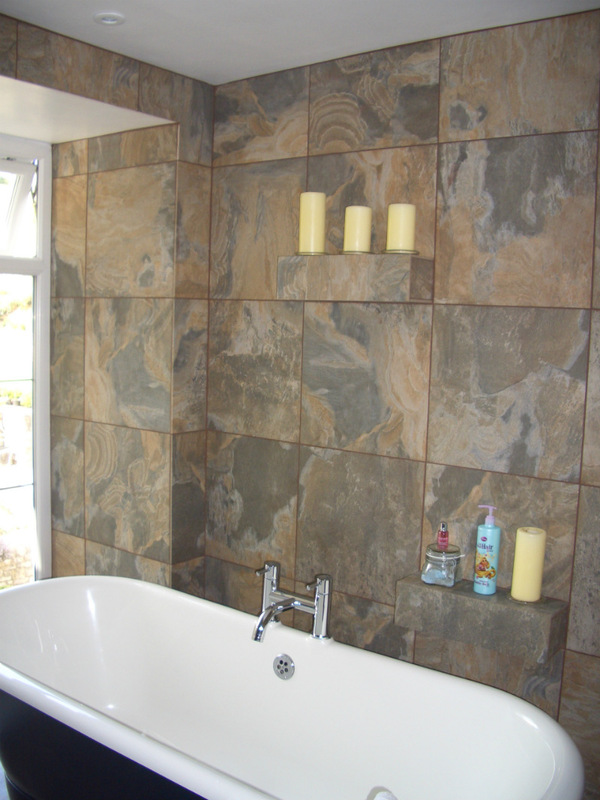 Whichever style suits you, C&A Bennett can source tiles to suit all budgets and tastes.